MANILA – Storytelling is an age-old tradition of the world. It has been practiced to pass on information,make sense of experiences, and understand one another. It has the power to immortalize individuals and events, incite ideas and action, and bring people together. It is in the spirit of this powerfully unifyingpractice that Hero Of D Day and CSR World bring to you Share a Story, Save the World: A Volunteers’ Meet-up. There will be an opportunity to share volunteer stories with fellow volunteers. 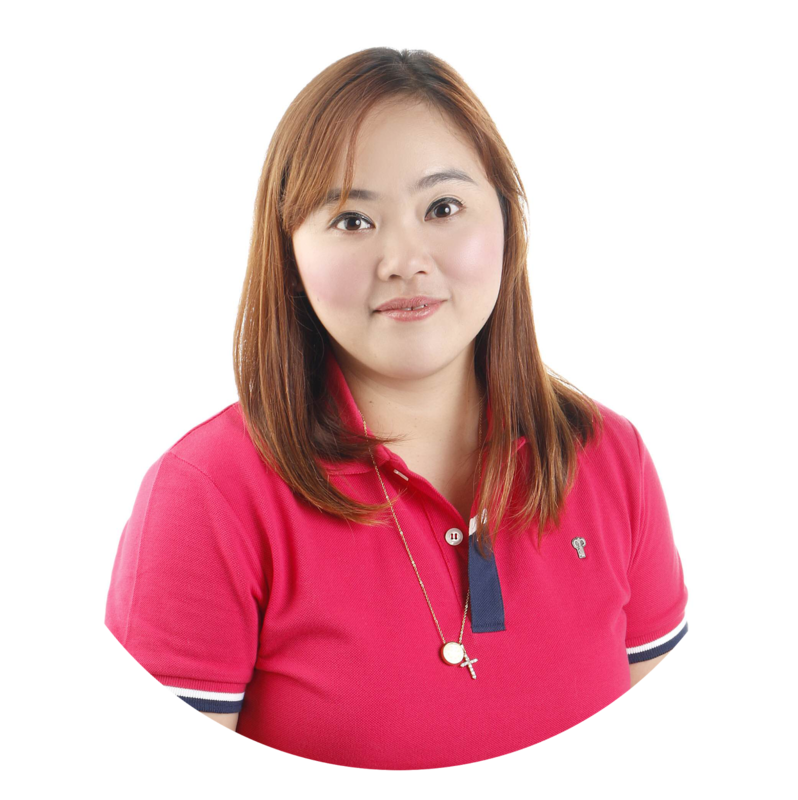 Juana Change, an advocate of freedom, justice, good governance, and social change is slated to speak at the event. GeoannaCorneby, a Corporate Social Responsibility officer and an active volunteer for various NGOs that further youth development, empowerment of the poor, and nation building, will be conducting a writing workshop for the participants as a culminating activity as well. 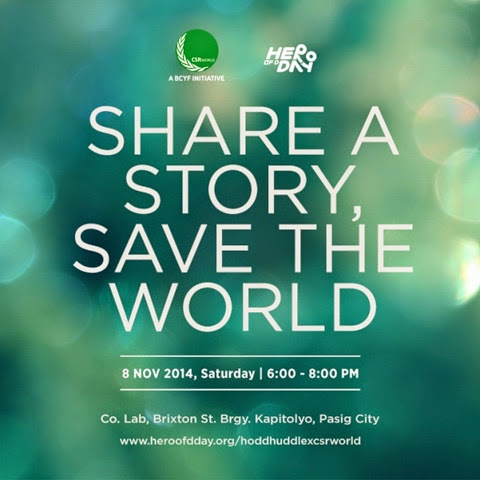 Share a Story, Save the World: A Volunteers’ Meet-up is led by two groups one in the cause – Hero Of D Day and CSR World. Hero Of D Day is a social media organization that believes there is a hero in every one. Focusing the lens on the everyday hero, it recognizes great and small acts of heroism by collecting stories and publishing them online. CSR World is the youth department of Benita and CatalinoYap Foundation that ensures the knowledge and experience of young people on CSR 3.0 – Citizenship, Sustainability and Responsibility – are comprehensive and will enable them to be better citizens. For more information on Hero Of D Day, visit www.heroofdday.org. Like them on facebook.com/heroofdday.org and follow them on Twitter and Instagram @heroofdday. For inquiries, email info@heroofdday.org. To know more about CSR World, visit http://bcyfoundation.org/wp/.